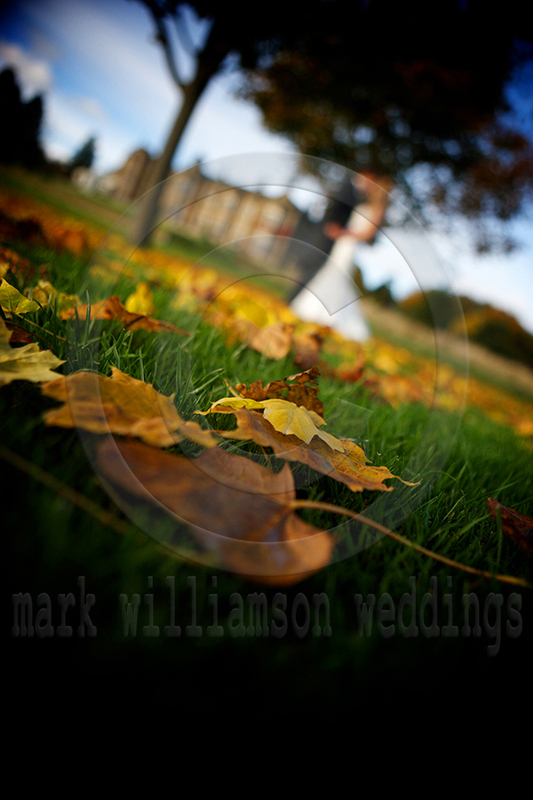 Mark Williamson Weddings will be one of the first Wedding Photographers to have this exciting new album form Graphistudio. 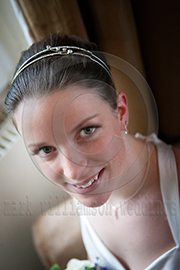 Young Book from Graphistudio. 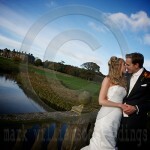 The latest wedding album from Graphistudio. 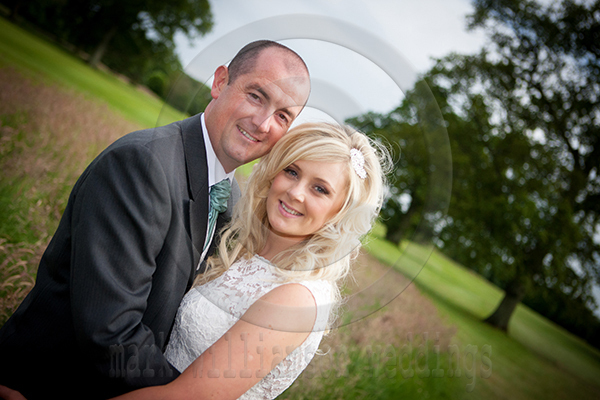 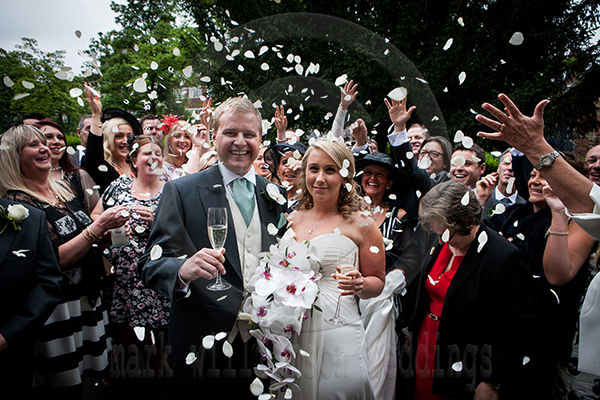 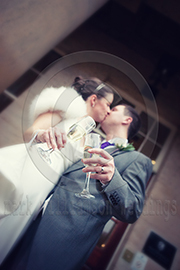 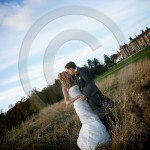 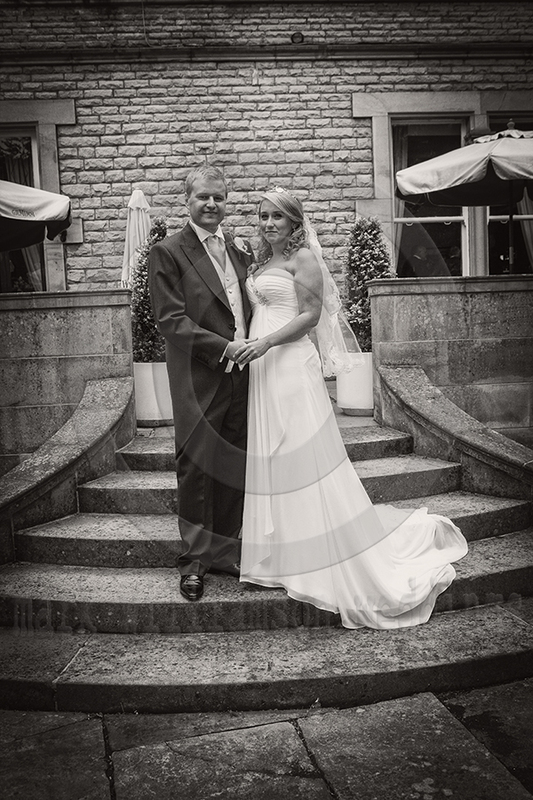 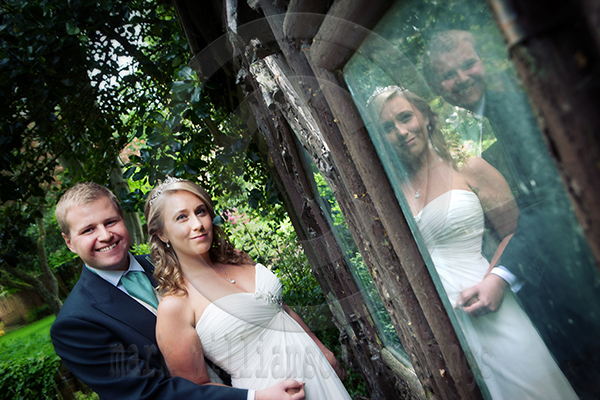 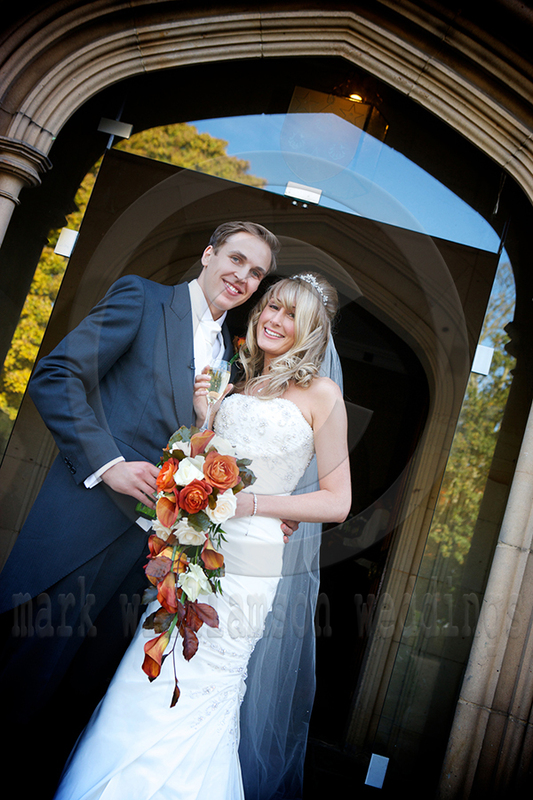 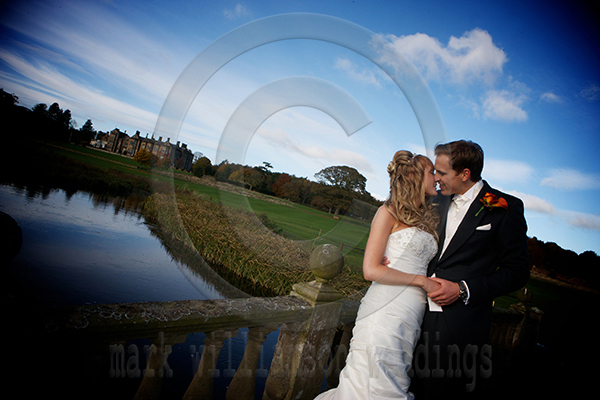 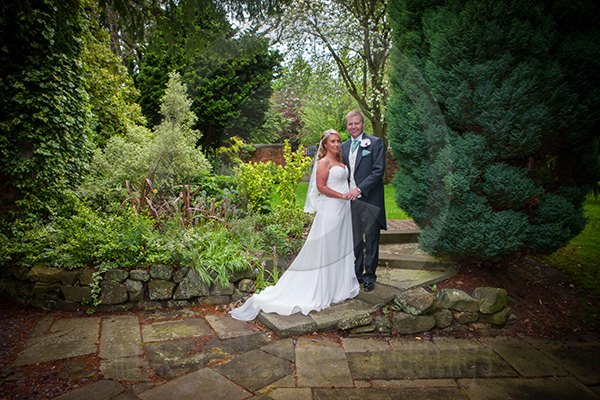 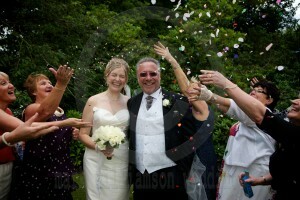 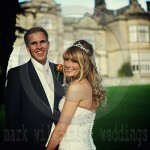 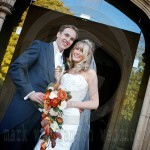 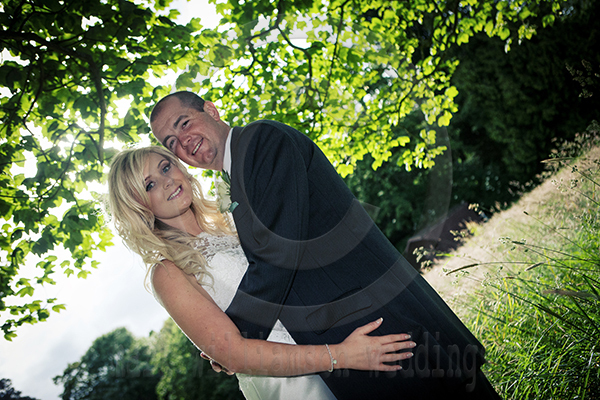 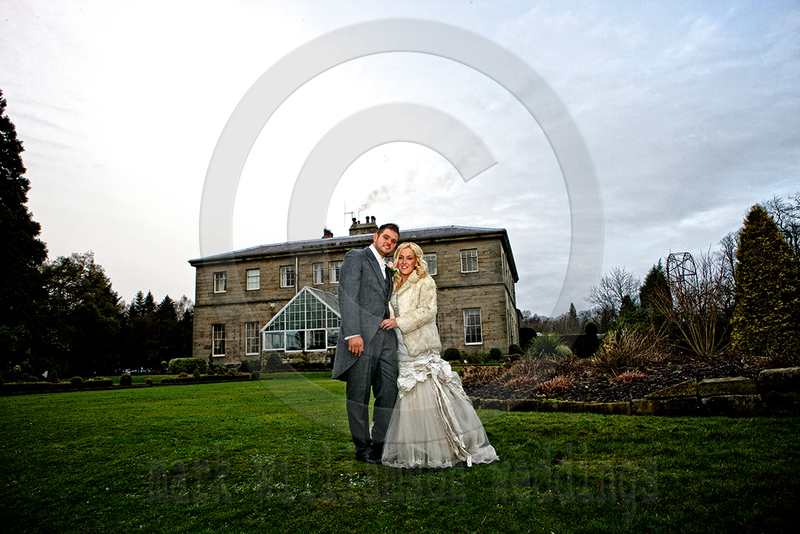 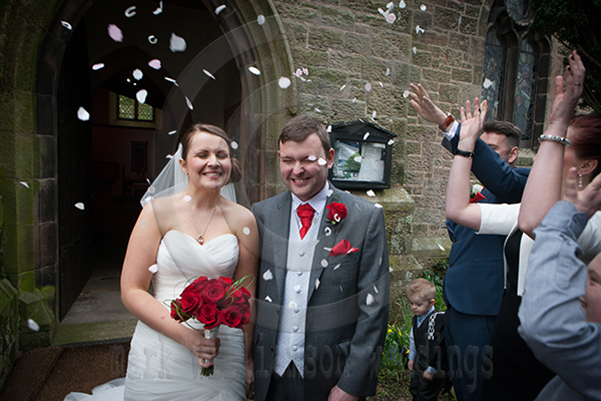 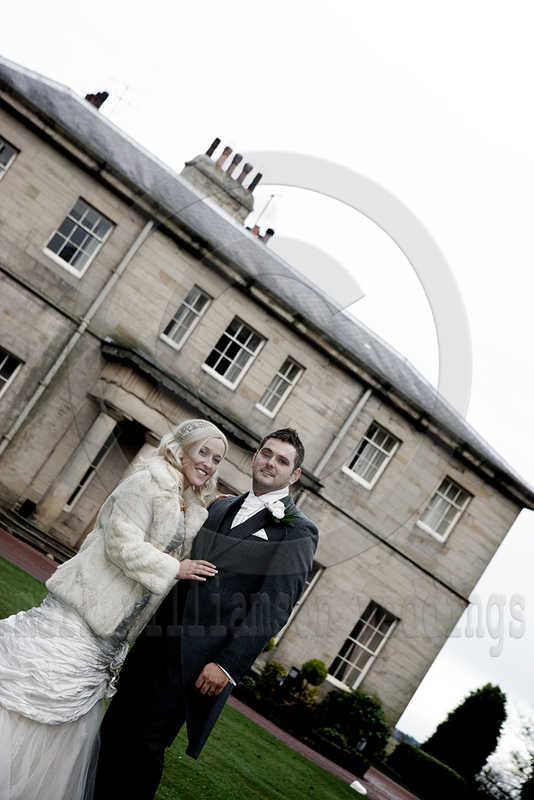 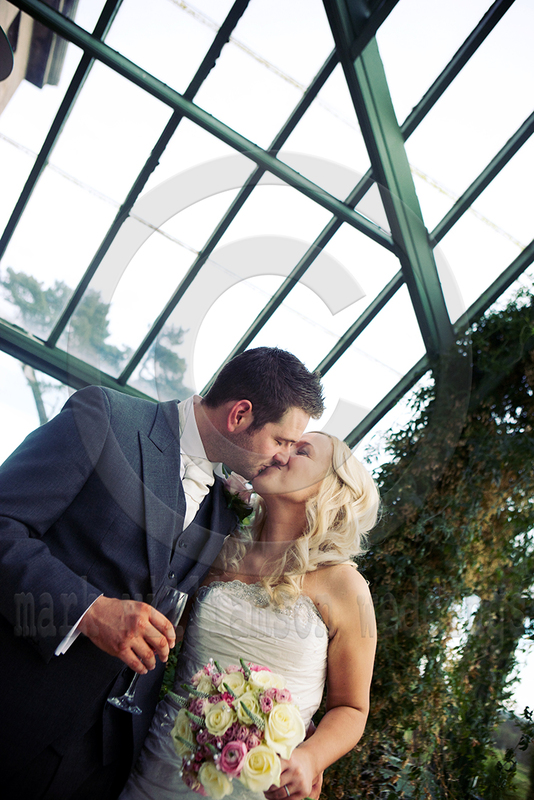 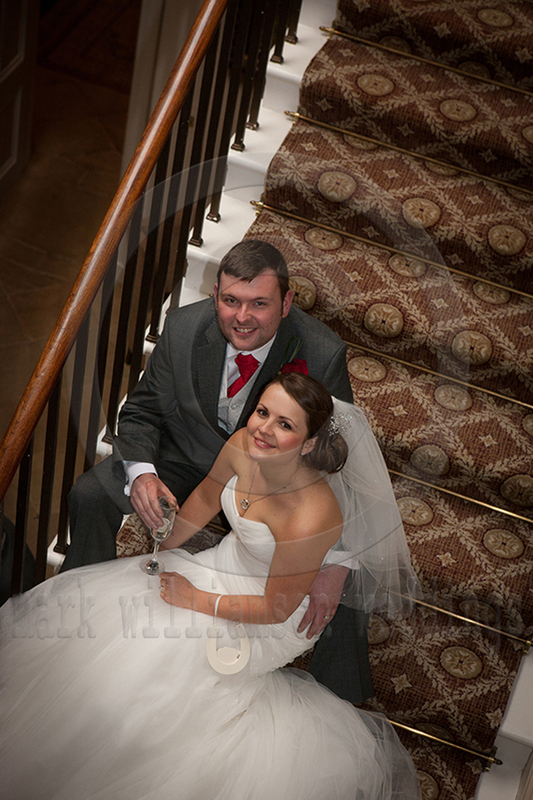 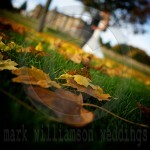 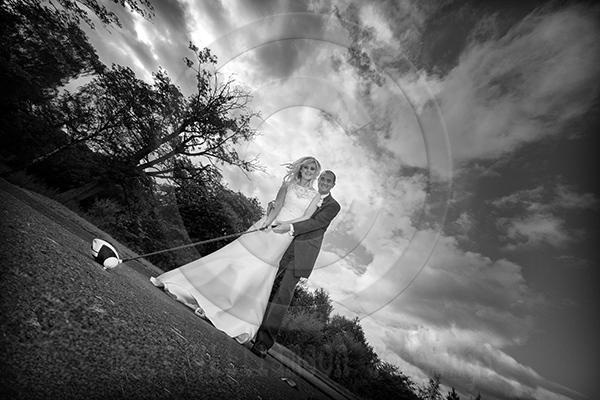 Wedding photography at Newton hall With Mark Williamson Weddings. 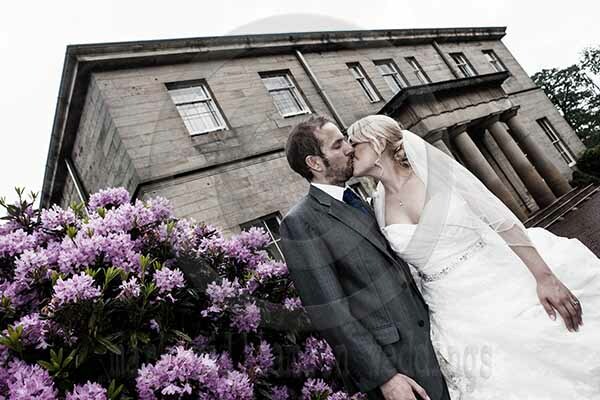 Newton Hall is a flight of fantasy – a Georgian boutique hotel in spectacular coastal Northumberland that is very quirky, very groovy and now one of the UK’s most talked-about destinations. 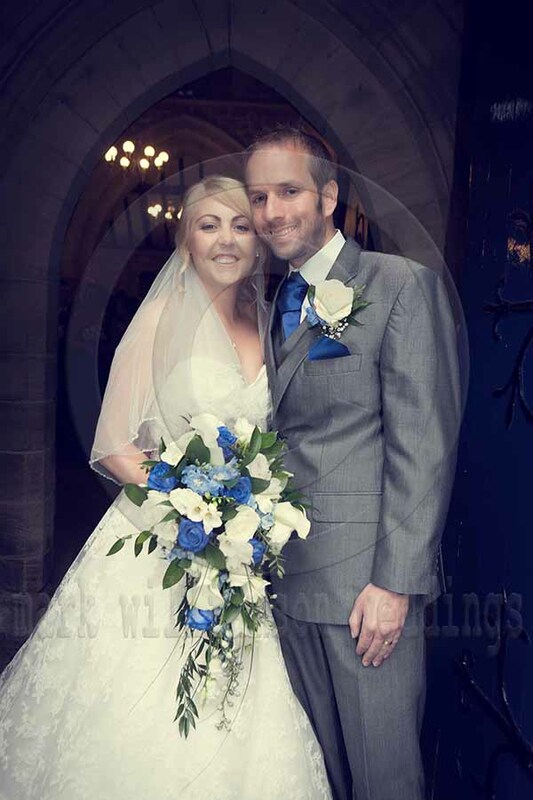 It is also now The Place to be married – a fantasy destination specialising in outdoor weddings where a beach celebration means campfires and champagne barbecues, vintage-style beach huts and wedding parties draped over tractors and trailers, hay bales and one another. 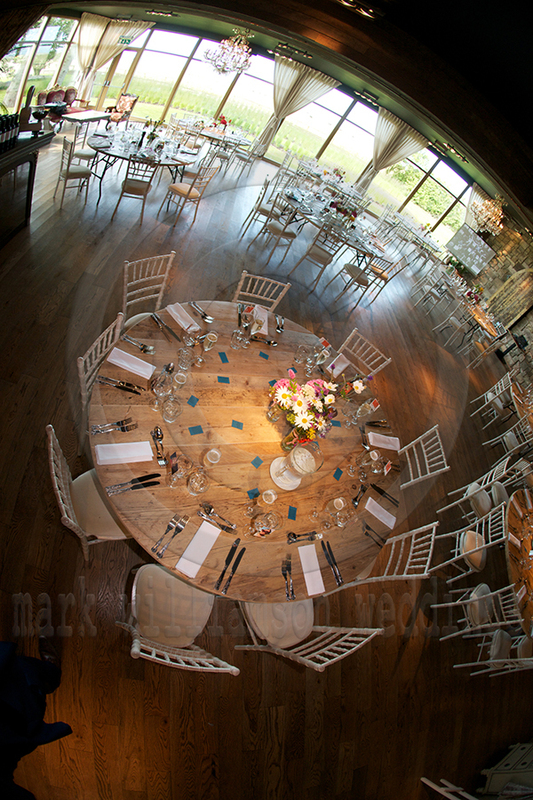 And because we already operate some of England’s coolest award-winning venues including As You Like It (voted The Observer’s 7th Sexiest Restaurant in the World), our gorgeous boutique hotel suites with hot tubs, outdoor roof terraces, four-poster beds and stand-alone baths are seriously stylish and supremely comfortable. 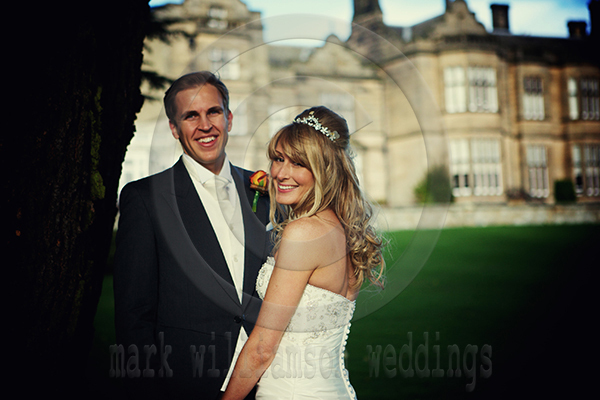 We’re also big into families and our spectacular location means you can enjoy a host of coastal activities from the seriously sedate to the sporting extreme at Newton Hall’s very own adventure academy.